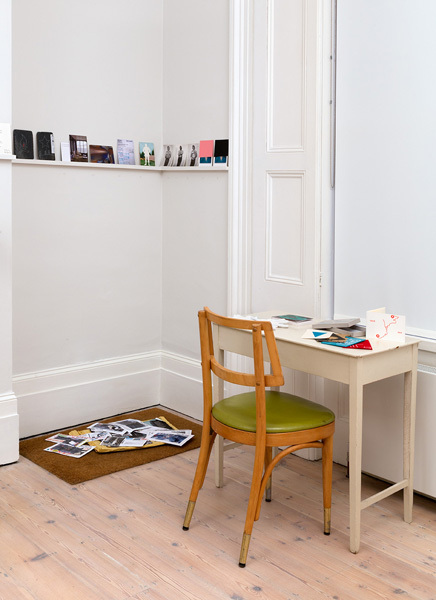 Handel Street Projects is pleased to present Art of the Postcard, exhibition of works by 76 international artists. 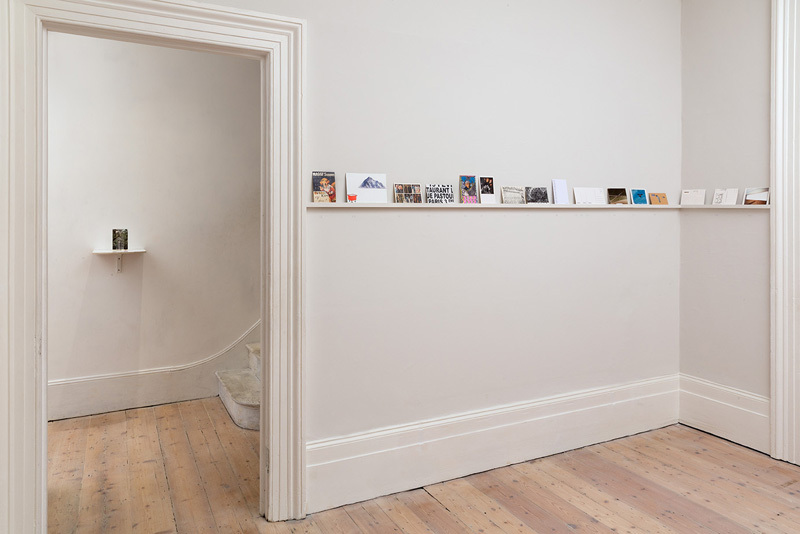 The exhibition is curated in collaboration with Jeremy Cooper, who over the years amassed a significant collection of artists postcards, which he has donated recently to the British Museum. 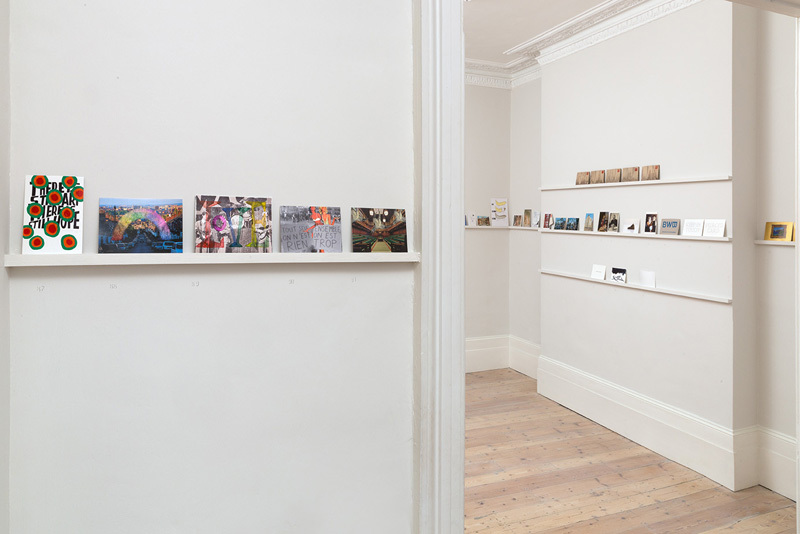 For this occasion artists made new diverse works, which fit into our definition of ‘artists’ postcard’ ie, a work of art in its own right, not the reprinted image of something else, explicitly avoiding postcards merely of art work, as well as postcard-sized art not designed to be posted – the first are reproductions, the second small paintings. 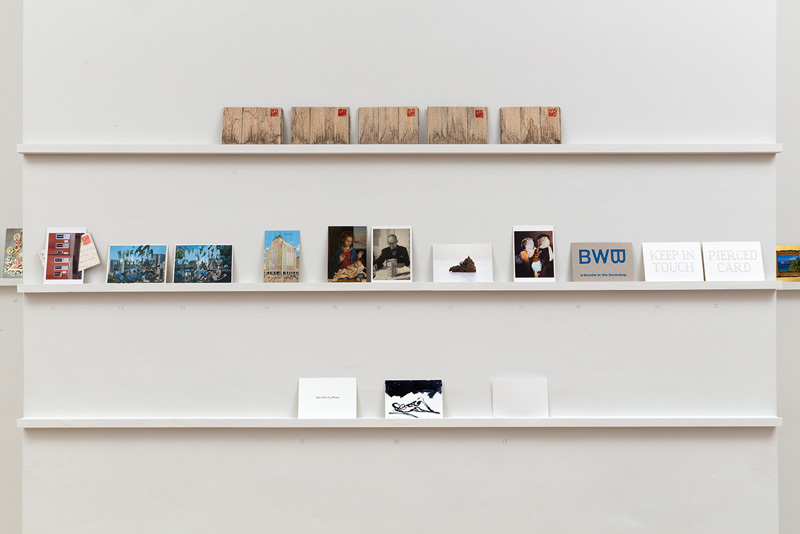 Almost all the works in this exhibition are unique, the artistic ideas expressed specifically and exclusively as a postcard. Nada Alavanja, Eleanor Antin, Marijke Appelman, Anna Banana, Mrdjan Bajic, Vittore Baroni, David Batchelor, Eleanor Vonne Brown, Steve Butcher, Tom Butler, Filippo Caramazza, Vuk Cosic, Martin Creed, Amelia Critchlow, Simon Cutts, Toni Davey, Richard Deacon, Jeremy Deller, Braco Dimitrijevic, Daniel Eatock, Tracey Emin, Ruth Ewan, Nicolas Feldmeyer, Mary Anne Francis, Ryan Gander, Cristina Garrido, Dan Griffiths, Jeff Gibbons, Lothar Goetz, Markus Hansen, Gabriel Hartley, Tony Hayward, Geoffrey Hendricks, Lucy Heyward, Susan Hiller, David Horvitz, Peter Kennard & Cat Phillipps, Farah Khelil, Helen Knight, Alison Knowles, Joseph Lammirato, Eva Leitolf, Rebecca Loweth, Tahir Lusic, Sara MacKillop, Vlado Martek, Imi Maufe, Gabriele Di Matteo, Jeff McMillan, Jonathan Monk, Simon Morley, Humphrey Ocean, Mark Pawson, John Plowman, Dan Rees, Frances Richardson, Molly Rooke, Lada & Saso Sedlacek, Corinne Schneider, Bob and Roberta Smith, Sarah Staton, Peter Sylveire, Rasa Todosijevic, Jelena Tomasevic, Zoran Popovic, Slaven Tolj, Erica Van Horn, Jessica Voorsanger, David Ward, Russell Weekes, Alison Wilding, Gerard Williams, Anwyl Cooper-Willis, Duncan Wooldridge.